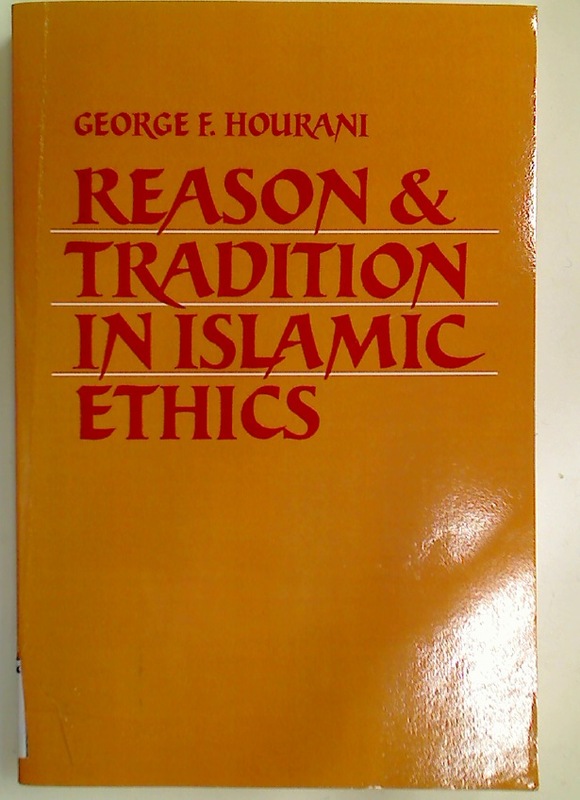 Reason and Tradition in Islamic Ethics. Publisher: Cambridge University Press 2007. Choice and Diversity in Schooling: Perspectives and Prospects. Der seelische Aufbau des klassischen Kapitalismus und der Geldgeistes.